Form SS-4, Application for Employer Identification Number (EIN), is produced by the Internal Revenue Service and used by corporations to apply for employer identification numbers. Each corporation is required to have an EIN for federal tax and other related business purposes. There are a variety of ways to apply for an EIN through the IRS, such as online, by telephone, fax or mail. The method by which your corporation is assigned an EIN depends on how your corporation applied for it. If you have misplaced your Form SS-4, the IRS will not provide you with a copy of your application. However, the IRS will help you obtain another copy of your EIN assignment letter or EIN number. Obtain the EIN from prior corporate tax returns or from bank accounts in the corporation’s name. 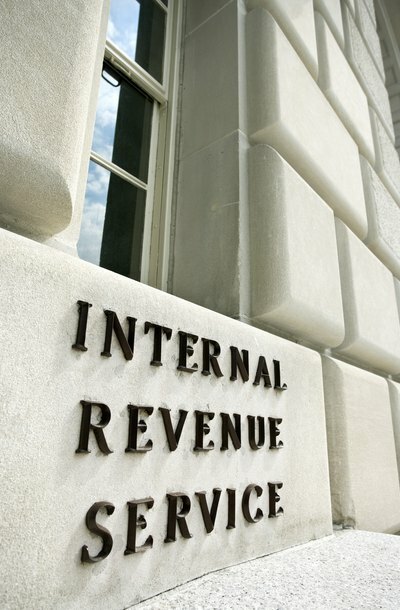 Call the IRS at (800) 829-4933 between the hours of 7 a.m. and 7 p.m., Monday through Friday. The hours are based on the time zone from which you are calling. Provide the Business & Specialty Tax Specialist with the requested identifying information about your corporation. This information will range from your company’s name and business location to the EIN. Verify you are an authorized individual to receive this information. Corporate officers are considered authorized individuals by the IRS, so you will need to provide your title or role in the corporation to verify you are an authorized individual. Request a copy of your EIN assignment letter from the Business & Specialty Tax Specialist. This will likely be sent to the corporate address on file with the IRS, or you can provide an alternate business fax or mailing address for the corporation.